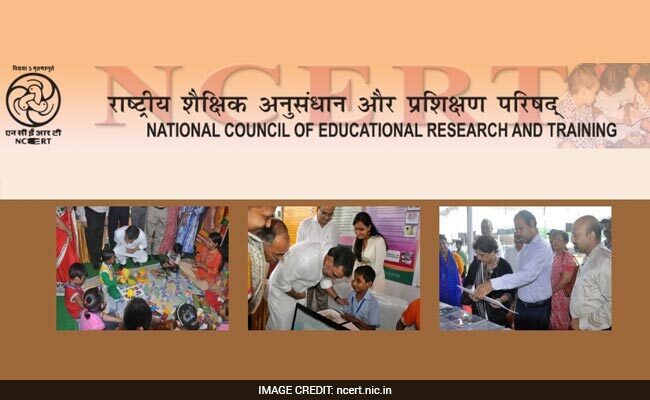 NCERT has announced Doctoral Fellowship for conducting research at doctoral level in education and related disciplines. NCERT has announced Doctoral Fellowship for conducting research at doctoral level in education and related disciplines. There are total 10 fellowships. Four out of 10 fellowships are reserved for 4 Regional Institutes of Education (RIEs) one each for Ajmer, Bhopal, Bhubaneswar and Mysore. However, if no candidate from RIEs is found suitable, then the fellowship will be offered to other suitable candidates. Candidate must have good Academic record with at least 60% marks at both Graduate and Post Graduate Levels. Candidates should not be more than 35 years of age as on the last date of receipt of applications. Candidates who are already registered for PhD degree in a recognized university/ or are working toward their PhD registration are also eligible to apply. Candidate applying for Doctoral Fellowship should have either completed predoctoral research methodology course or enrolled/selected for such course for appropriate duration as approved by UGC. The fellowship will start only after completion of the course and confirmed registration with the University for PhD work. The last date to receiving completed application form along with the requisite documents is one month from the date of the publication of the advertisement in newspapers. NCERT will award a fellowship of Rs.23,000/- per month (for Non-NET) and Rs.25,000 per month (in case of NET qualified candidates) for a maximum period of three years from the date of permanent PhD registration and/or date of selection in NCERT. 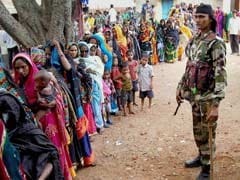 They will also receive a contingency grant of Rs.10,000 per annum during this period.